DVPR created a short film for NorseCare showing how a BBC Comic Relief grant has helped to enrich the lives of their residents suffering from dementia. The film features choirs from two of NorseCare’s care homes, singing and taking part in armchair exercises which are both fun and also pay a vital part in keeping the residents healthy and active. Filmed using multiple cameras, the DVPR team were able to use multiple angles in the short film, highlighting the success of the project and also the quality of care offered by NorseCare. The film was released on Red Nose Day, with press releases seeding into the BBC, Comic Relief and the local media in Norfolk. 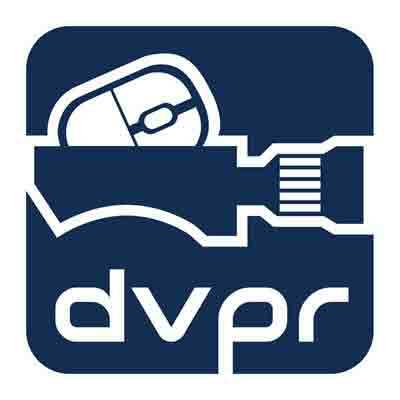 Speak to DVPR today to see how a film can help your business.